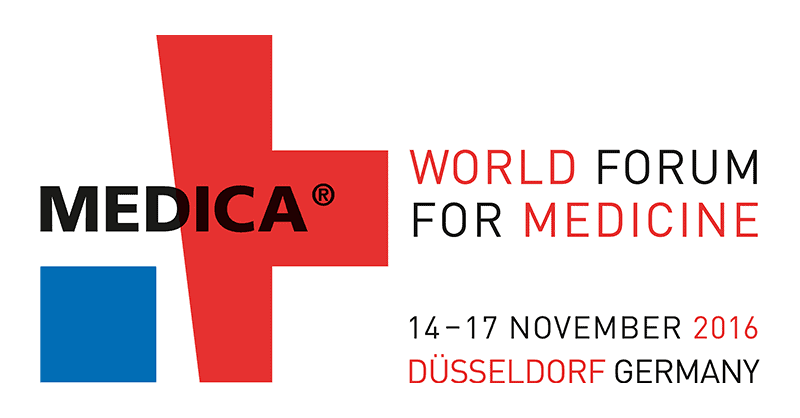 Renfrew Group will be exhibiting at Medica on the 14th-17th November in Dusseldorf. Stop by stand G25-1 in Hall 16 to meet the team or call 0116 2531961 to arrange a one to one meeting with Michael Phillips (Design Development Director). Click here to read more and purchase tickets.